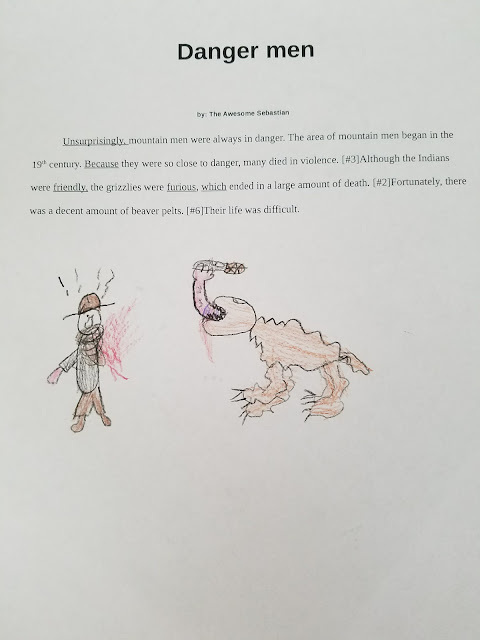 Unsurprisingly, mountain men were always in danger. The area of mountain men began in the 19th century. Because they were so close to danger, many died in violence. Although the Indians were friendly, he grizzlies were furious, which ended in a large amount of death. Fortunately, there was a decent amount of beaver pelts. Their life was difficult.